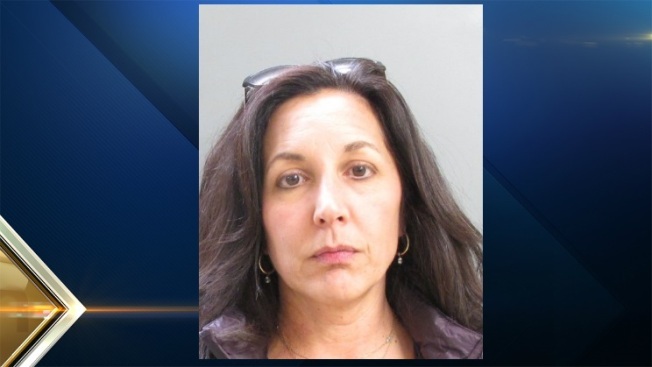 A town finance director in New Hampshire is accused of shoplifting. Police in Salem responded on Feb. 19 to Macy's, located in the Mall at Rockingham Park, for a reported shoplifter in custody. Upon arrival, officers spoke with loss prevention personnel, who indicated they observed a woman conceal 11 items and leave the store without paying for them. The items were valued at a total of $591. The woman was transported to the police department and processed without incident on a count of willful concealment - theft. She was identified as Jane Savastano, 48, of Salem. Savastano is the finance director for the town of Salem. She's currently on administrative leave from her role. She's been released on $1,000 personal recognizance bail. She'll be arraigned on April 4.